The lords and ladies of the castle sit down at a table groaning with pheasants in gravy and trenchers of bread. The charming thievish rogues eat warm, flaky mushroom pastries. The young princess dines on honey-spiced locusts. If the books you read are anything like the ones I do, the frequent, lavish descriptions of the characters' meals leave you salivating and weak with hunger. Thankfully, the Internet is there for us. Fans of sci fi, fantasy, gaming and general fiction have created recipes inspired by scenes or characters from your favorite books, movies, shows, and games. Naturally, this post came about because of the variety of dining scenes in Outlander, both books and show, but the fiction-inspired recipe blogs encompass so much more than that. Here are some of the best. 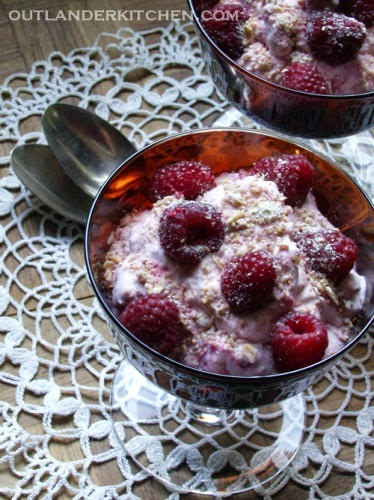 The granddaddy literary recipe blog, this collection is focused on George R.R. Martin's Song of Ice and Fire series and has a cookbook in print. 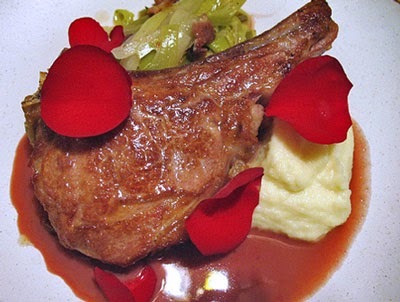 The recipes are often based on authentic medieval recipes and modernized for today's chefs. 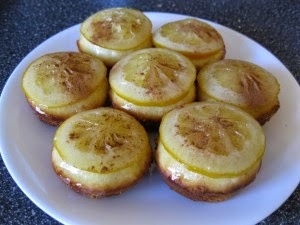 Yes, there's a recipe for lemon cakes. This fictional food blog is incredible. It's got recipes for authors from Neil Gaiman to Robins McKinley and Hobb to Cassandra Claire to Suzanne Collins. 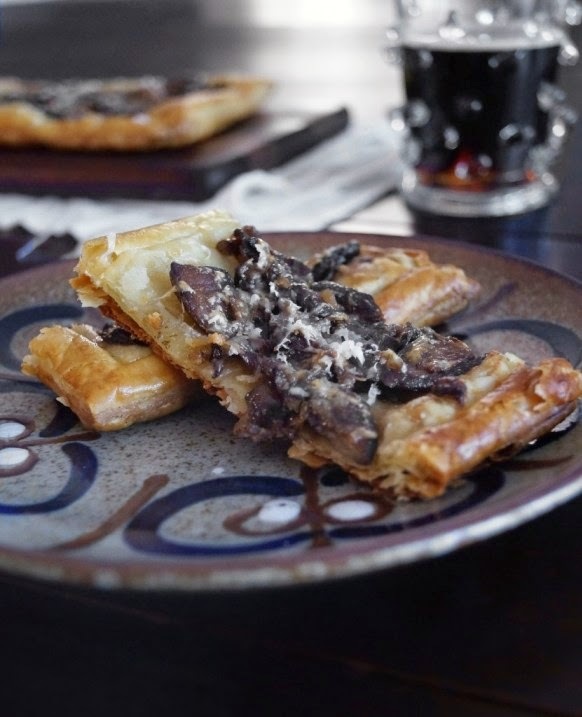 Most importantly, it has several recipes from one of my favorite series, Scott Lynch's The Gentleman Bastards, including these flaky mushroom pastries. The Yummy Books blog is a love letter to food in all kinds of literature, not just the SF/F genre. Still, you're sure to find something here you'll enjoy. 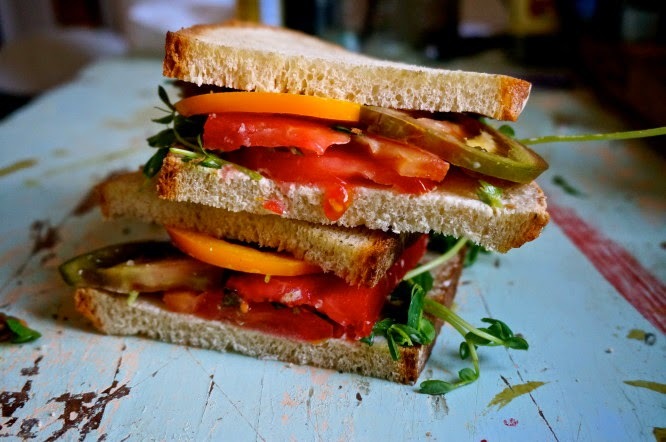 I'm partial to the Harriet the Spy tomato sandwich. You'll find a collection of all kinds of fictional recipes at this tumblr, which links to a variety of sites (including some I've already listed here). I used this to track down these amazing baby Groot cupcakes from logophilas. Fictional Food's offerings are almost too pretty to eat. 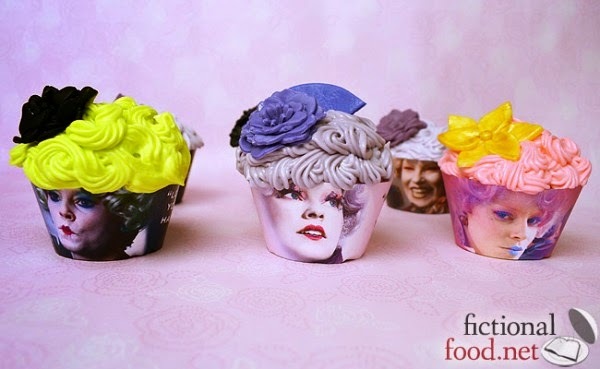 The Hunger Games books are especially well represented here; check out the gorgeous Effie Trinket cupcakes. 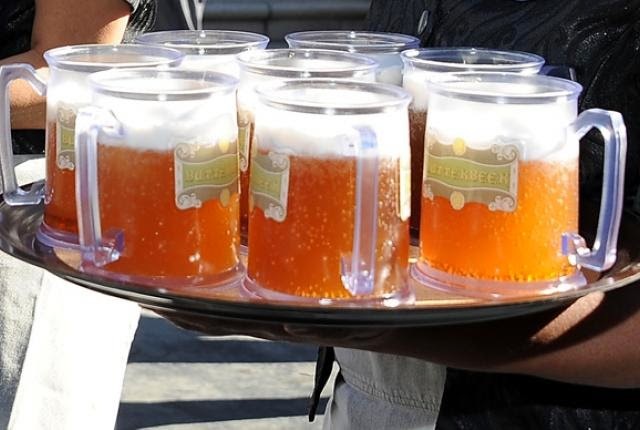 Butterbeer! Romulan ale! Arrakeen spice coffee! 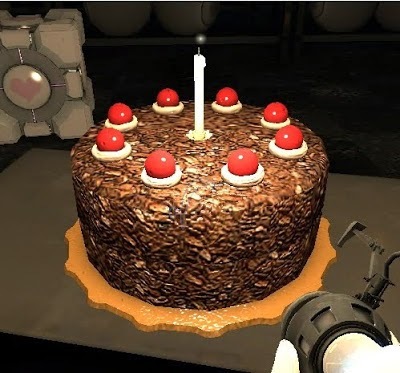 This is another collection of geeky recipes from around the web. This one focuses on general literature, but it's no less intriguing. 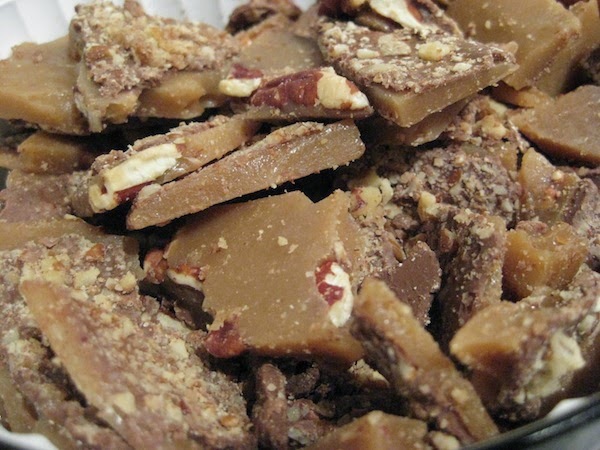 How about some of Dorothy's famous Christmas toffee from Jonathan Franzen's The Corrections? And of course, there's no topic under the sun that HuffPo hasn't weighed in on, with recipes from American Psycho to Little Women and everything in between. In summary — I'm sorry, what was that? I didn't include a picture of Jamie Fraser in this week's post? Sorry. Won't happen again. 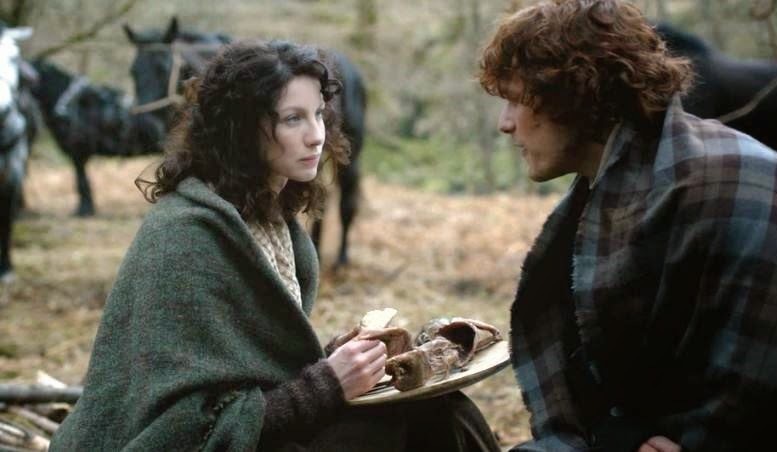 Here's Jamie and Claire and some food. See you after the wedding! This is an incredibly beautiful space to have a wedding reception. The space at wedding location venue is a long hall with a few side rooms (perfect for dancing and hor d'oeuvres). The windows at the end of the hall led to a magnificently gorgeous panoramic views of the city.